Last week, we got the opportunity to meet another original band. 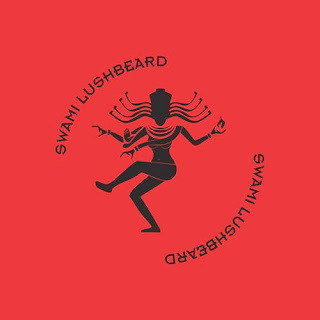 "Swami Lushbeard" out of Los Angeles. One of the things we love most about our radio station, The Blitz, is we get to meet the most awesome artists. 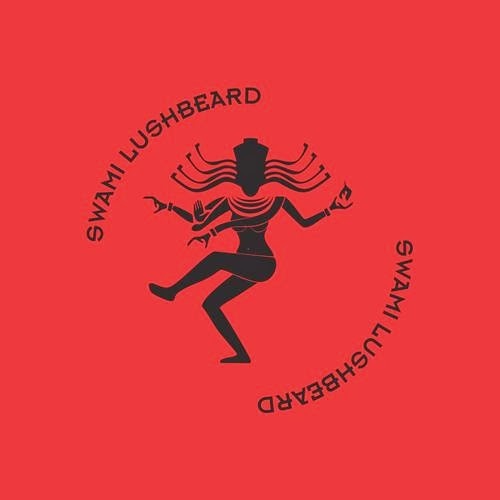 So many diverse talented people out there, and Swami Lushbeard ranks right up there with some of the coolest musicians on the planet! 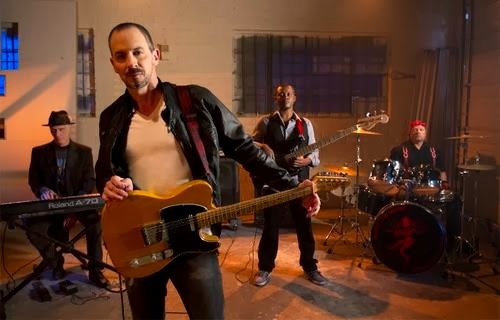 We've got their official website linked up on our Midnight Hour Page but we will put a link here too so you can be certain to find this awesome band. Four Months Old and already Running!